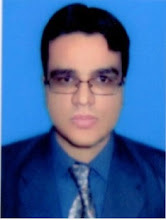 PES 2019 is a football simulation video game developed by PES Productions. The game is published by Konami for PC Windows, PS4 & Xbox One. PES 2019 is the eighteenth edition in the PES series & was released on 28 August, 2018. 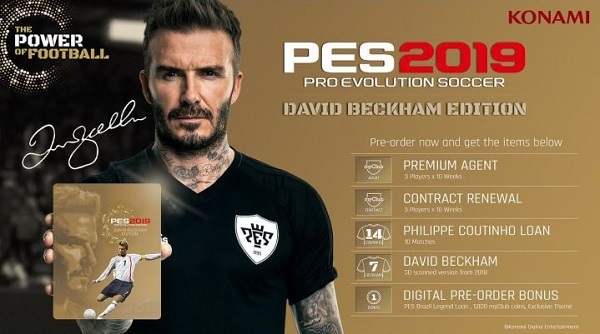 Philippe Coutinho is the cover star of PES 2019 while David Beckham is the cover star of PES 2019 Beckham edition. PES 2019 was announced with a super dashing teaser trailer. 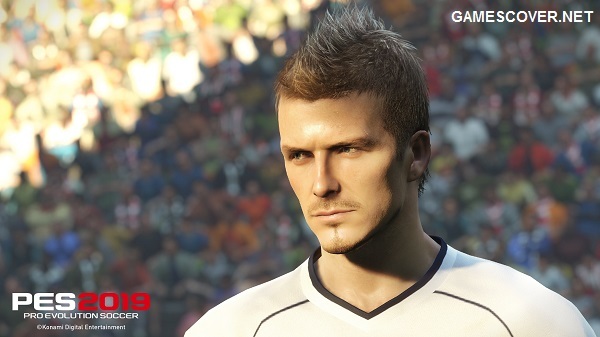 PES is a game improving every year & player’s faces are getting more refined with each new edition of PES. 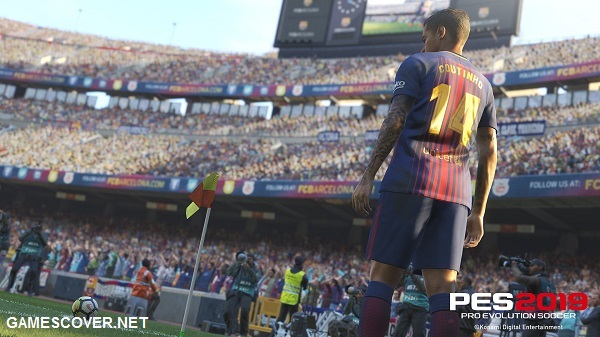 Less copies of PES 2018 were sold as compared to FIFA 18 so the release date of PES had been moved from September to August. EA Sports’ most popular football simulation game FIFA 19 was released on 28 September, 2018. PES is back with its most recent sequel. There are many modifications & new features added to this year’s game. The game's pictures are fancier than before & animations are also improved. The ball physics is upgraded with many new skill traits. You can buy PES 2019 or its biggest rival FIFA 19. You can also read FIFA 19 Review. 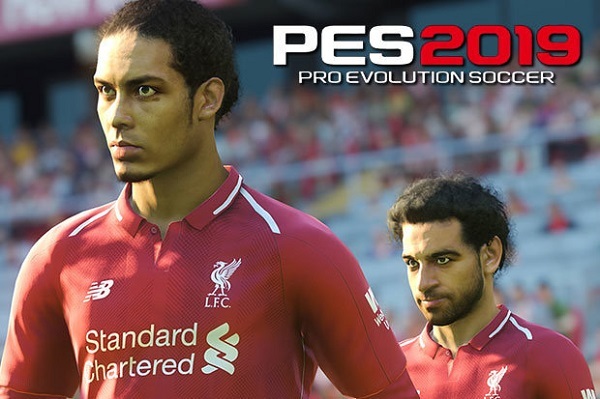 We have added everything we know about PES 2019 including its review, release date, gameplay, variants, editions, preorder bonuses, PC requirements, trailers, walkthroughs & fans can find more content inside this article. PES 2019 was released on PC, Xbox One & PS4 on 28 August, 2018. What is Pro Evolution Soccer 2019? PES 2019 is the latest edition of the popular football game series & the strongest contender against the no. 1 football simulation series FIFA. Every year Konami releases a new edition of PES & the game has improved a lot recently. PES 2019 offers high quality visuals & gameplay. Konami’s press release for football game had revealed new data about PES 2019. According to press release, PES 2019 has lots of licensed leagues & stadiums, more club licensed partnerships & a host of new legends. Following a bad news that Konami’s 10 years’ license with UEFA had ended & now FIFA owns the UEFA license but Konami had worked hard to deliver something very good. Footballers are more individual this time & they own variety of new skill traits that provide the player an opportunity to create Magic Moments on the pitch which is the forefront of the PES 19’s superior gameplay. PES 2019 includes new shooting mechanics with improved ball physics, & player & ball position. 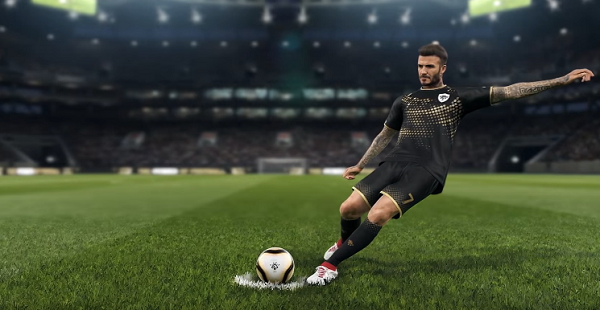 The game’s Magic Moment feature is the forefront of PES 2019’s superior gameplay. PES 2019 features International Champions Cup before the season begins in addition to an enhanced negotiation system & budget management. Eleven new skill traits have been added that can help improve footballer uniqueness, including edge turn, no look pass, control loop, rising shot & dipping shot. You can experience real life like player movement when you control Beckham, Coutinho & even more players who have unique playing styles. PES 2019 let you experience player individuality by introducing new skill traits that give the player an opportunity to create Magic Movements on the pitch which is considered the forefront of Pro Evolution Soccer 2019’s superior gameplay. Finding space in tough to break down rivals will take a twist too with Visible Fatigue which will affect the performance & behavior. You can play with new shooting mechanics which will take into account enhanced ball physics, player & ball position, & player skills & shot styles. You can watch new celebrations, teamed with new crowd animations. PES has never looked this stunning before due to the true to life visual effects & 4K HDR across all platforms. You can now see an improvement in game graphics with enhanced crowd detail, real grass texture & the return of the very popular snow weather effect. PES 2019 is available in three new editions which player can buy. They all vary in prices & player can buy the digital copies. 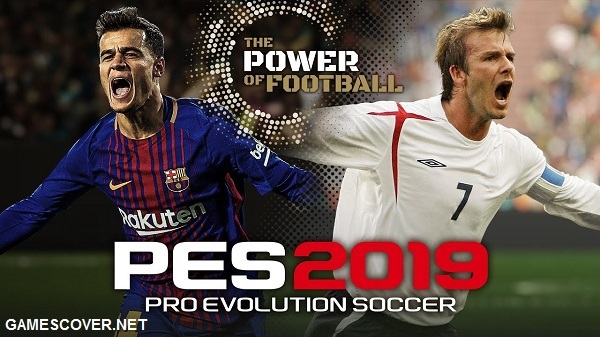 PES 2019 offers many licensed leagues, including Portugal’s Liga NOS, Danish Superliga, Swiss Super League, Belgium Pro League, Scotland’s Ladbrokes Premiership, Superliga Argentine & the Russian Premier Liga. The game includes nine leagues which is the best response from Konami after they lost Champion’s League license to FIFA. myClub has been changed a lot in PES 2019. Choose strong players, play co-op or face opponents in PES League. Featured players list include those who have done well during weekend matches. Their overall rating will be increased based upon their performance & they may get new skills too. Also partner club players will be given a special overall rating through this feature approved by the club itself. Take benefit of those players who performed well during weekend & make your myClub team stronger with a featured player. If player pre-ordered the Legend edition of PES 2019 through player’s existing copy of PES 2018 on PS4 / Xbox One, then player could obtain a ten percent discount. Player could get all the bonuses included in Beckham edition plus an additional 10 weeks to the agents if player bought Legend edition for $79.99. PES 2019 will not run on your PC if its specs. are lower than minimum requirements of this game. For fast gameplay, your PC must have equal or higher specs. than PES 2019 recommended requirements. Watch PES 2019 announcement trailer that was uploaded recently. Watch PES 2019 E3 trailer & it's time for full PES 2019 reveal trailer. Watch PES 2019 demo trailer in HD. Watch PES 2019 myClub trailer. We have added PES 2019 Become a Legend career mode walkthrough part 1. You can watch PES 2019 PS4 1080p full HD playthrough with no commentary. We have added PES 2019 Become a Legend career mode walkthrough part 2. You can watch PES 2019 PS4 1080p full HD playthrough with no commentary. We have added PES 2019 Become a Legend career mode walkthrough part 3. You can watch PES 2019 PS4 1080p full HD playthrough with no commentary. We have added PES 2019 Become a Legend career mode walkthrough part 4. You can watch PES 2019 PS4 1080p full HD playthrough with no commentary. The game is not released yet but it can still be bought in advance payment. Now i am going to visit the PES 2019 website to order a full copy of the game.